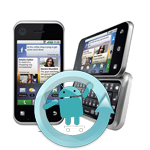 There is good news for Motorola Atrix users with a penchant for rooting and modding as the CyanogenMod Atrix Developers Team has just released a pre-beta of CM7. 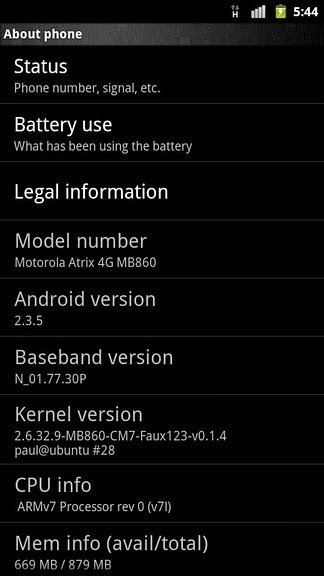 User graemegb posted on the XDA Developers Forum yesterday with links to a post on ModMyMobile.com which had download links for the CM7 pre-beta and the accompanying Google Apps package. Unfortunately, the Bluetooth and camera are currently not working, in addition to “everything else that wasn't included in the [above] working list”. Update: Indeed, the "faking data" patches did not make it into CM and probably never will - thanks to all who posted the correction, including the patch author. CyanogenMod, or simply CM, is hands down the largest and the most widely used Android custom ROM family on the planet, with support for 30 devices, both tablets and phones, from hundreds of developers all over the world. 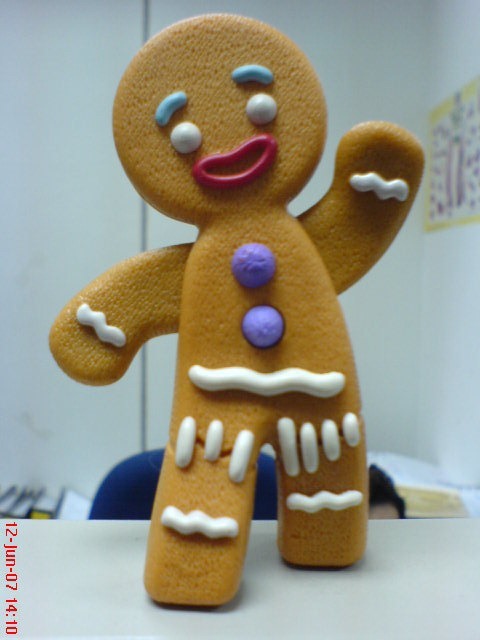 Over the past 4 months, these developers have been sweating day and night upgrading CM6's Froyo codebase to Gingerbread, and today CM7 is finally fully baked. 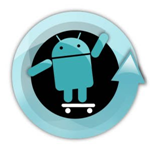 Most CM 7.0 mirrors are already up (with the rest going up shortly), so if you are anxious to try out the version for your device, head over to the CyanogenMod Stable Downloads page and download away. 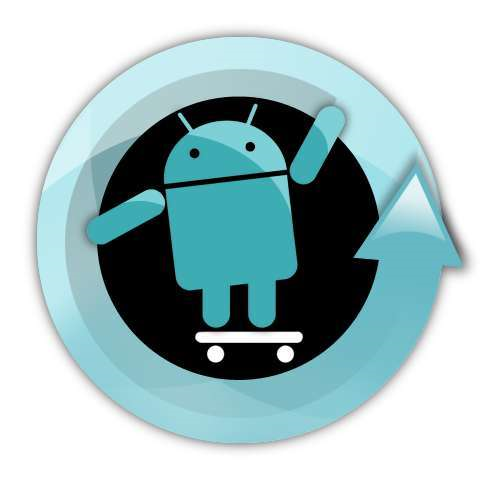 It has only been a few days since CyanogenMod released version 6.1.1, their most recent stable update, so it's still likely to be a few weeks before a stable release of CM 7 is available.